This week in the College, photographer Johan Prozesky came to work with students in the Senior School. Johan has been teaching photography for over 30 years and has taught students in South Africa, South Korea, Ecuador and here in Shanghai. Johan taught us a range of different photography techniques, which we practiced over the course of three days. We then visited HanXiang Water Garden to take photos for our final project, using the skills that we had learnt throughout the week. Our photos where based on the IB learner profile: Balanced, Principled, Caring, Reflective, Communicates, Thinker, Open minded, Risk-taker, Inquirers and Knowledgeable. Our task was to take photos of what best exemplifies these profiles, however to do so we had to think outside the box. We all started off by having very ordinary ideas, but once we really started thinking, our minds started to run free thanks to the help from our resident photographer for the week, Mr. Prozesky. 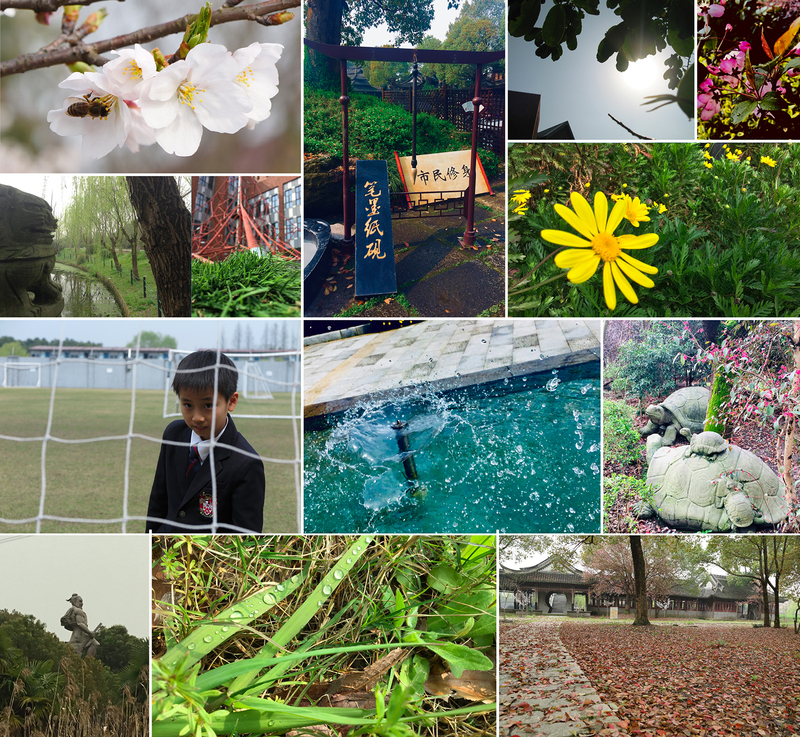 We went around the park and started to see things in our own way; people were thinking about and explaining how these images made them think of the IB profiles. Once we had the knowledge of all the different ways that we could take photos to capture the IB learner profiles, we stared to thrive and our photographs started to come alive. Our imaginations ran free and we were never short of ideas because at every corner we turned, there would be a new creative opportunity to explore. The project culminated in a presentation of our week, which not only focused on our budding photography skills, but also the visual representations of IB learners.